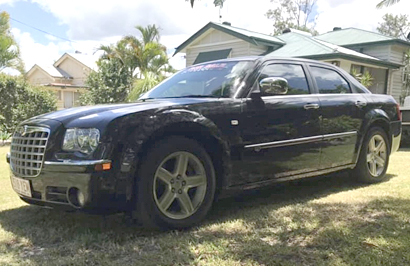 2009 Chrysler 300C Turbo Diesel 6 cyl, 111,133 klms, well loved & garaged. Chrysler workshop serviced, rego, $23,000 Neg. Phone 041970... .